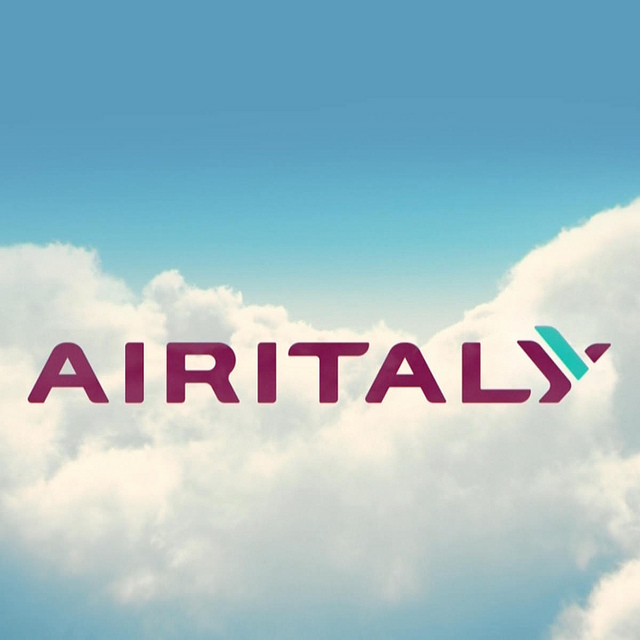 DOHA, Qatar, 2018-Apr-19 — /Travel PR News/ — Qatar Airways is pleased to announce a new codeshare agreement with Air Italy, starting 24 April. The new agreement provides codeshares on Air Italy’s routes between Milan-Malpensa Airport and six domestic cities across Italy, including Catania (CTA), Rome (FCO), Naples (NAP), Olbia (OLB), Palermo (PMO) and Calabria (SUF). The agreement also consists of Air Italy’s route between Rome Fiumicino Airport and Olbia Costa Smeralda Airport (OLB). Named 2017 Airline of the Year by Skytrax, the national carrier of the State of Qatar is one of the fastest-growing airlines operating one of the youngest fleets in the world. In 2018/2019, Qatar Airways will be adding many more exciting destinations to its network, including London Gatwick and Cardiff, United Kingdom; Tallinn, Estonia; Valletta, Malta; Cebu and Davao, Philippines; Langkawi, Malaysia; Da Nang, Vietnam; Bodrum and Antalya, Turkey; Mykonos, Greece and Málaga, Spain. Qatar Airways Cargo currently offers global customers belly-hold cargo capacity to and from the Italian cities of Milan, Rome, Venice and Pisa. The cargo carrier also operates five Boeing 777 freighters and two Airbus A330 freighters each week to the fashion capital, Milan, taking its combined cargo capacity to Italy to more than 1,100 tonnes each week. Additionally, the twice weekly Boeing 777 freighter service on the Milan-Chicago-Milan route affirms Qatar’s rising position in the USA and Europe, providing high quality and reliable airfreight service between two key trading partners with 200 tonnes of weekly cargo capacity each way. Qatar Airways, the national carrier of the State of Qatar, is celebrating more than 20 years of Going Places Together with travellers across its more than 150 business and leisure destinations. The world’s fastest-growing airline will add a number of exciting new destinations to its growing network in 2018, including Thessaloniki, Greece; Cardiff, UK and many more, flying passengers on board its modern fleet of more than 200 aircraft. Qatar Airways Cargo, the world’s third largest international cargo carrier, serves more than 60 exclusive freighter destinations worldwide via its world-class Doha hub and also delivers freight to more than 150 key business and leisure destinations globally with more than 200 aircraft. The Qatar Airways Cargo fleet includes eight Airbus A330 freighters, 13 Boeing 777 freighters and two Boeing 747-8 freighters. This entry was posted in Airlines, Airports, Flights, Travel, Travel Services, Travelers and tagged Air Italy, His Excellency Mr. Akbar Al Baker, Qatar Airways. Bookmark the permalink.